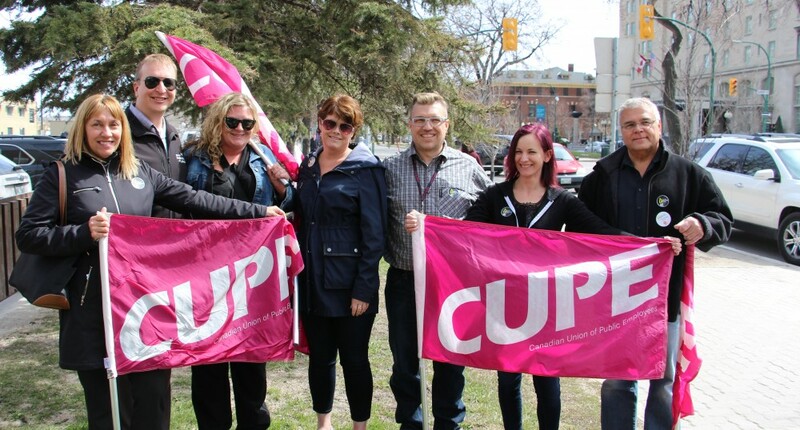 CUPE encourages its brothers and sisters to join one of the WCBs many committees. Committees provide an opportunity for engagement and also help us steer important initiatives and projects. Select a committee below to learn more!